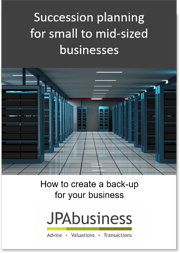 It’s important that you consider these characteristics during your active period in developing and driving your business, rather than leaving it until five minutes to midnight just before you plan sell or exit. 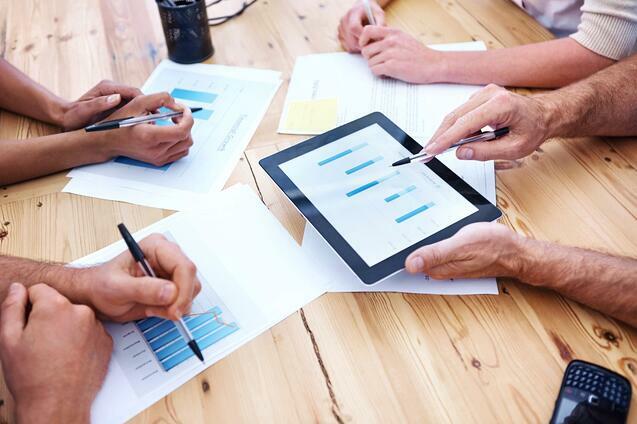 This is because while strategic value drivers are not always quantifiable (as we discussed in our free eBook Strategic Value in a Business Sale) they’re not fairy dust either. They can’t be created with a magic wand overnight! 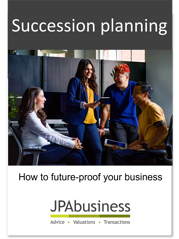 If you are contemplating an exit or succession event within your business over the next five or so years and you would like some professiona advice on potential strategic value drivers, contact the JPAbusiness team for a free, no-obligation consultation.